… our new Series Editor! Some of you know him better as Patrick Shea, a name he has published under (and been nominated for a Pushcart Prize under, see Calamity Rani). For those of you that don’t know him, he writes poetry, plays, screenplays, novels, short fiction, and press releases as needed. He also edits material in many genres (if you’re looking for an editor, contact him about how he can help). His poetry has appeared at Assaracus, Ascent Aspirations, Instigatorzine, and vox poetica, and his first full-length collection is forthcoming from unbound CONTENT. Check out his indiegogo fundraiser page for his new project, Encantado: I Become You. In his role as Series Editor, Patrick will be editing the Contributor Series and Prompts series in their online and print versions. 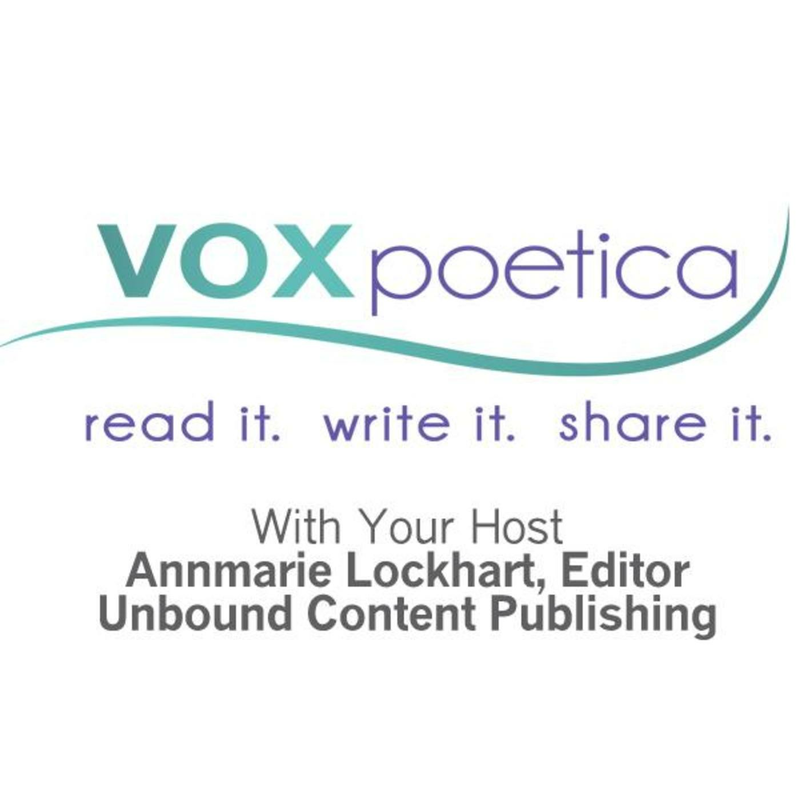 As we approach the third birthday of vox poetica, and I consider the growth we are experiencing, I want to thank you for your writing, your readership, and your enthusiasm. Welcome, Patrick, to a dream position with an amazing publication (as you know) and a dynamic editor! I don’t know how you can improve upon it, but if Annmarie says you can, I trust her instincts! Bravo!